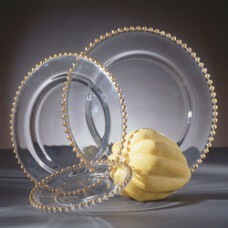 This charger will make your table POP!.. 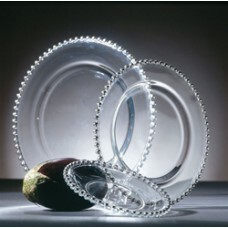 Dish - Clear Swirl Dinner Plate 10.25 (20/rack) Clear dish with a lovely swirl pattern. B&am.. 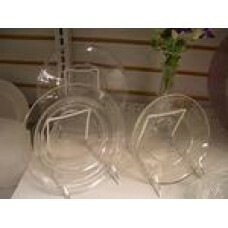 Dish - Glass Plate 8" (30/rack) Plate 6" (30/Rack) Plate 7" (30/Rack) Plate 8" (30.. 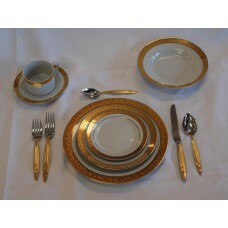 Dish - Gold Majestic Dinner Plate (20/rack) Tea Cup (20/Rack) B&B/S.. 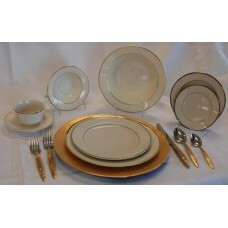 Dish - Ivory w/Gold Trim Dinner Plate (20/rack) Ivory/Gold trim Very Elegant Coordin.. 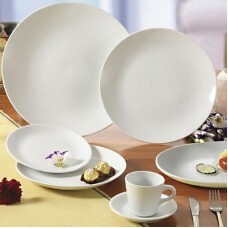 Dish - All White Basic all white dishes. 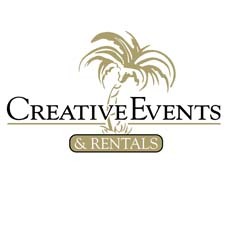 Great for any occasion! 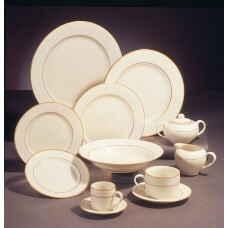 Tea Cup (20/Rack) Sau.. 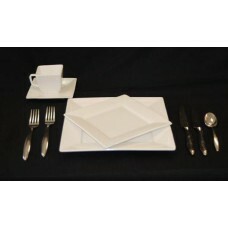 Dish - White Square Dinner Plate 10" (20/rack) Cup Small (16/Rack) Saucer (20/Rack) .. 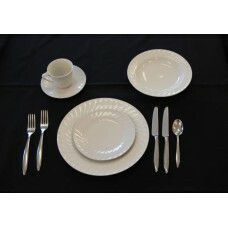 Dish - White Swirl Dinner Plate 10.5" (24/rack) White dish with lovely swirl patter Cup (.. 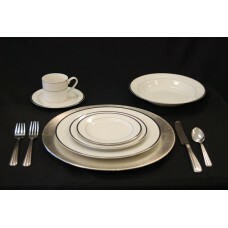 Dish - White w/Gold Trim Dinner Plate 10.5" (20/rack) Whit.. 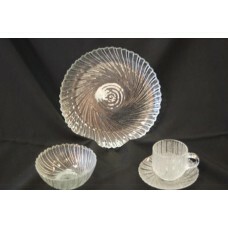 Dish - White w/Platinum Trim Dinner Plate 10" (25/rack) White/Platinum trim Very Elegan..
Clear glass dessert bowl. 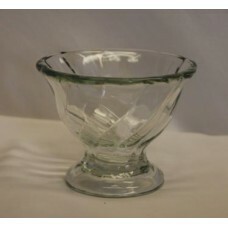 Perfect for ice cream sundae's!.. 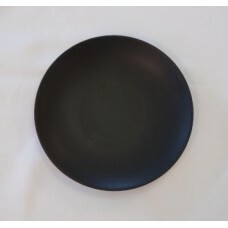 Dish - Black Round 7" Single Item. ..